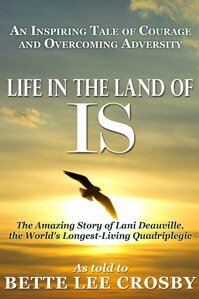 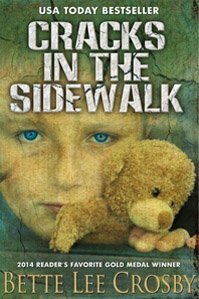 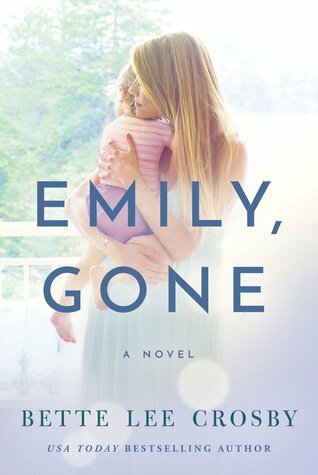 A memoir of sorts, this is a true story of addiction and mother-daughter relationship problems. 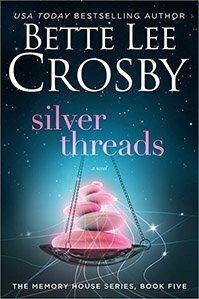 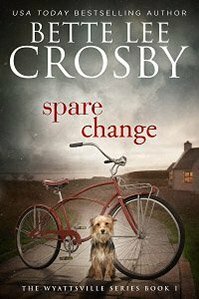 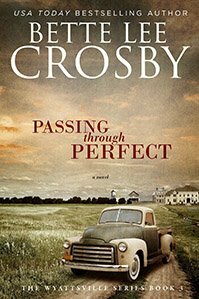 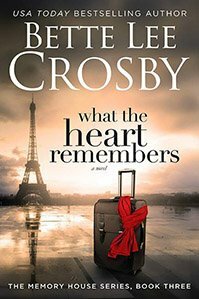 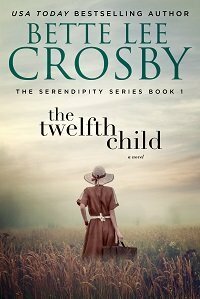 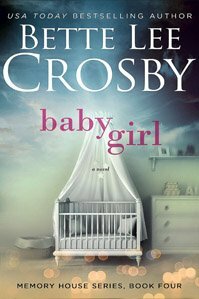 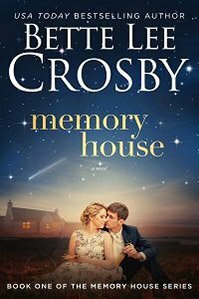 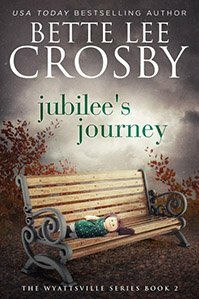 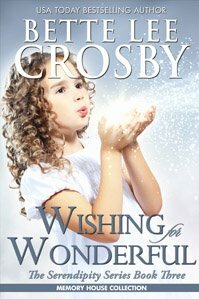 Based on the actual events that took place in her family, Crosby looks back to a time when the sisters were young enough to feel invincible and foolish enough to believe it would last forever. 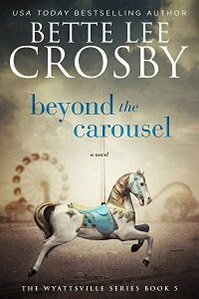 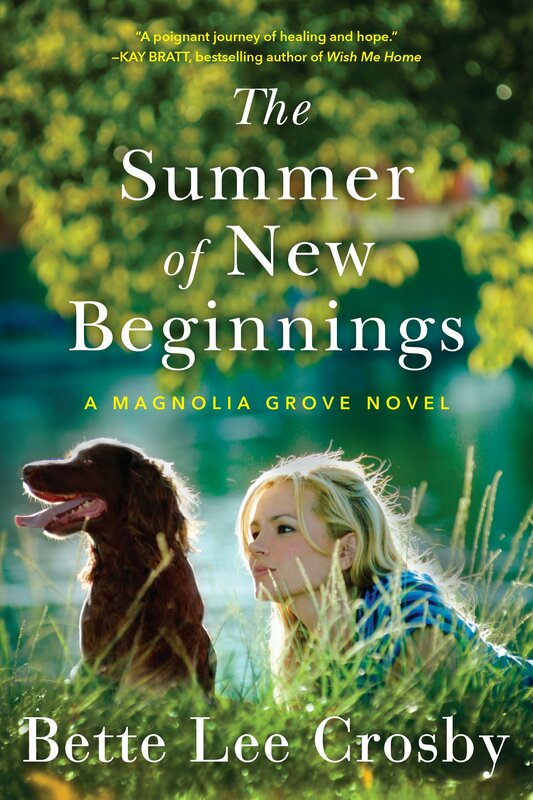 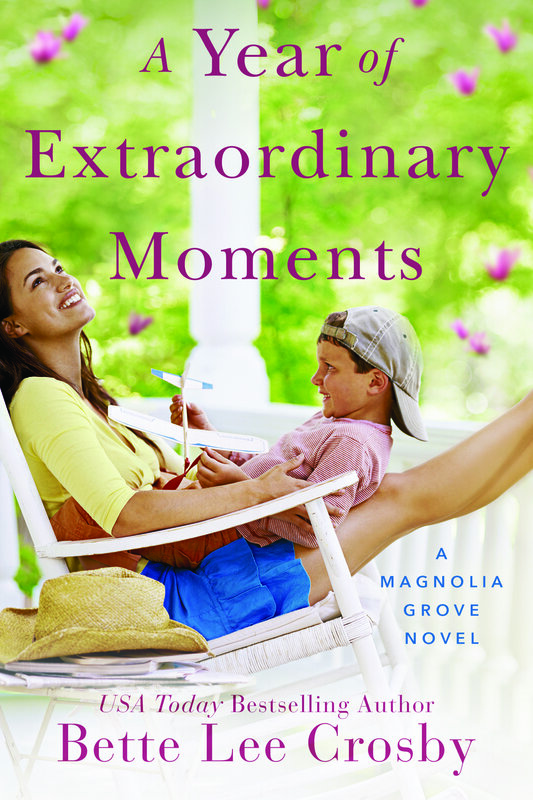 But, when her runaway sister disappears the family is thrown into a turmoil that ultimately changes everything. 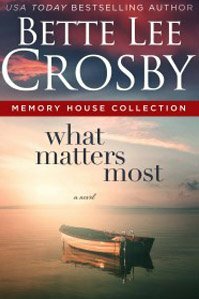 This is a family saga that is both up-front and personal. 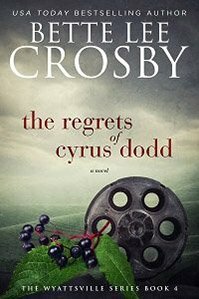 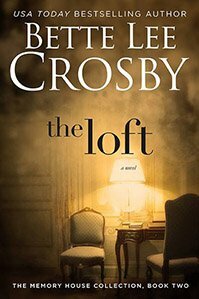 In it Crosby bares her soul in a heartrending tale of smoking addiction, regrettable decisions and inevitable outcomes. 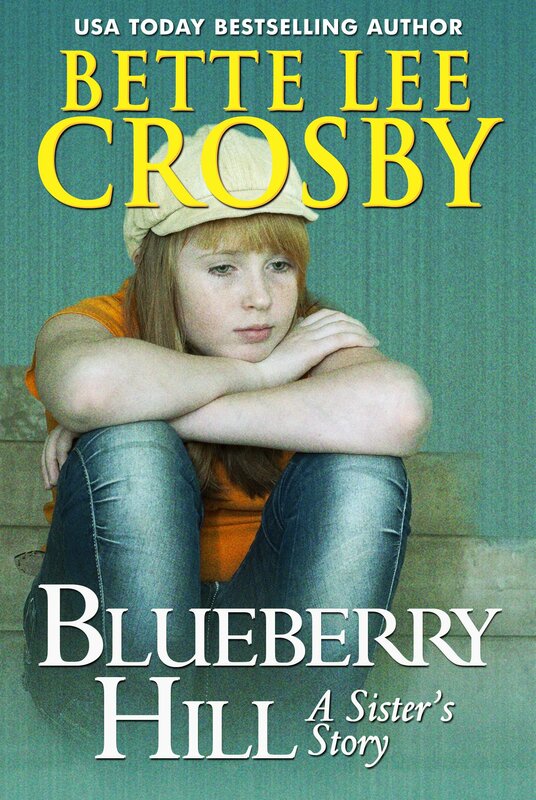 Blueberry Hill is a sad-but-true story of family matters, love and tragedy. 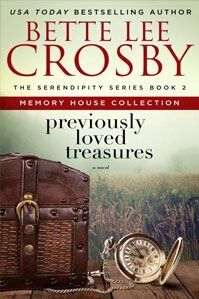 It is one that will touch your heart and stay with you long after you have closed the book.